Stories about humanized automobiles have been explored over the years in various TV shows such as “My Mother the Car” and “Wheelie and the Chopper Bunch,” with mixed results. 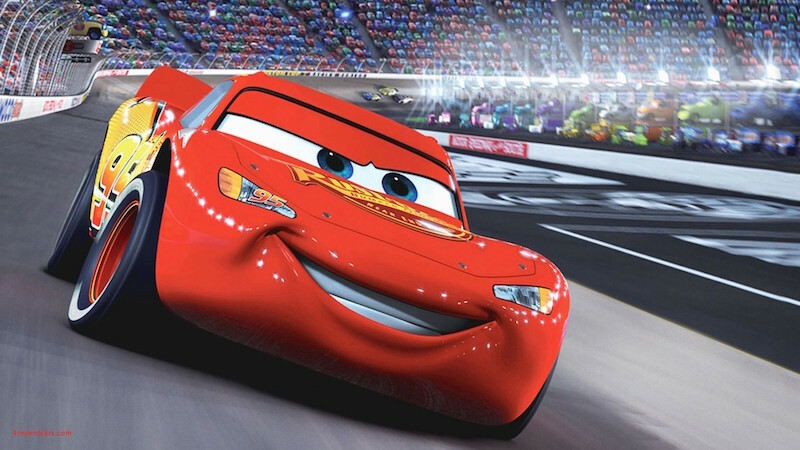 When Pixar’s “Cars” movie zoomed into theaters in 2006, no one knew what to expect. Lightning McQueen, Mater the Tow Truck, Sally the Porsche, and hundreds of other cars and trucks and buses have amused and amazed fans since then. For all this success, the Pixar Cars toy line is a 2017 inductee of the Pop Culture Hall of Fame. As it turned out, the attention to detail – not just the visuals of the movie, but the incorporation of numerous automotive tropes – led to the movie being a typical Pixar hit. John Lasseter, one of Pixar’s founders, helmed the first few Pixar movies including “Cars” and Cars 2,” to the consistency should be no surprise. But no one could have predicted the response kids and collectors would have to the toys based on the movie and its sequels. To say the movie’s characters were a natural fit for toys is an understatement. The film was not only a hit with kids, but also with anyone who is a fan of car culture in general. The movie was laden with countless references from well-known brands to really obscure marques. Many of the cars were based on specific real cars, including faithful reproductions of legendary race cars such as the Fabulous Hudson Hornet, immortalized by Paul Newman. And the cameos by famous race car drivers such as Richard Petty, Mario Andretti, and Dale Earnhardt Jr. helped the characters resonate as well. Hearing them play anthropomorphized versions of their own rides was a trip for any fan of auto racing. Michael Schumacher, Formula 1 legend, played a street version of a Ferrari, idolized by Luigi and Guido, the Italian tire merchants of Radiator Springs. “Cars” toys have been in production nonstop for well over a decade, a run like no other Pixar franchise, including even “Toy Story.” It seems unlikely this franchise will ever hit the brakes.